i tried to use the new FireTV component but had no luck. Any idea what I´m doing wrong? I’m getting the exact same error after a clean new install from this morning. Your key is not pre-authenticated. Please see the warning box and the “ADB Authentication” section in the documentation. 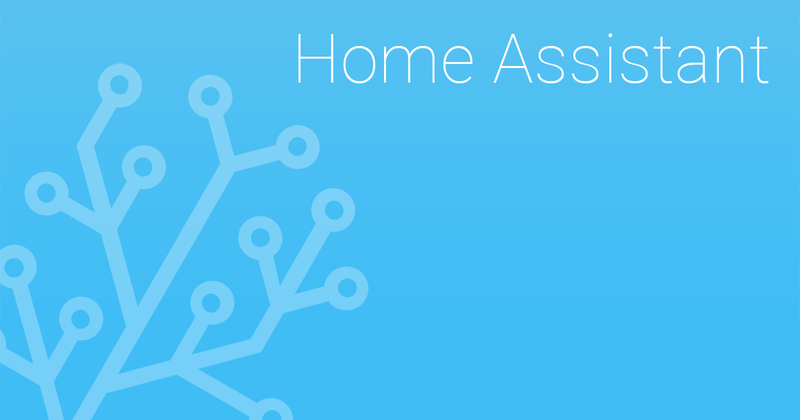 Instructions on how to integrate Fire-TV into Home Assistant. So I go back into my media_players.yaml file and remove the quotes around the IP address (that have always been there) and voila! Now everything is working again. Did this already. Also checked the Box to “always trust this Computer”. Your key didn’t work, for one reason or another. It will only reach line 336 in adb_protocol.py if this is the case. See the “ADB Troubleshooting” section on the Fire TV documentation page. If the key files are correct and pre-authenticated, it could be that another ADB connection was active and you need to restart the Fire TV and HA. I am also unable to connect to firetv. Would really appreciate your help. Thanks. Same error message, same issue: there’s a problem with your keys. Aside from the troubleshooting suggestions in the documentation, all I can think of is to make sure that your line endings are correct (especially if one or both of your computers is Windows). Stability of connection is amazing. AndroidTV custom_component doesn’t seem to be recognizing play/pause/idle or the current track playing on FireTV cube. Would be amazing if stability of adb addon can be combined with firetv specific code? Regarding the Fire TV component, this is already implemented in my custom component. I’m working on getting it integrated into the official component. Comparing the Fire TV and Android TV components, I haven’t tried the Android TV component, but there are some device-specific tweaks and so I expect that each component will work better for its intended devices.